Couple of people said I was ratting out Weddle or something here. Gimme a break… it’s hilarious. He happened to look over his shoulder during an interview. 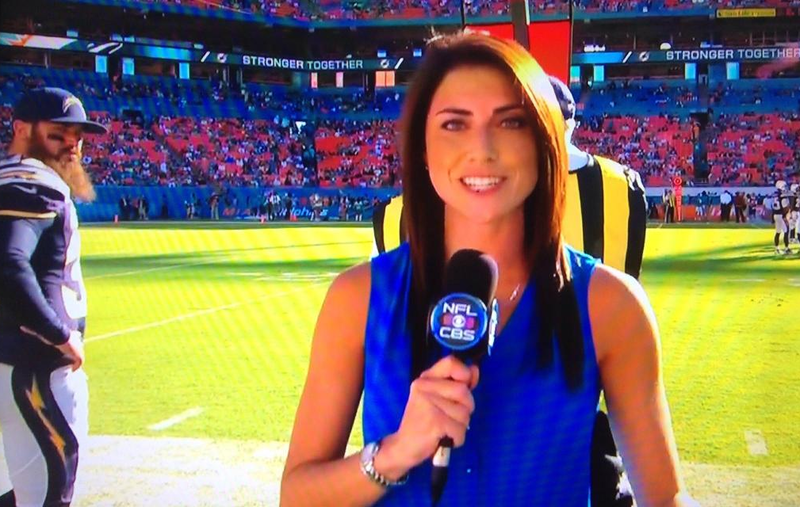 Totally harmless, but the screengrab makes it look like he’s peeping on Jenny Dell… and even if he was… so what. This entry was posted in Football and tagged Chargers, Eric Weddle, jenny dell. Bookmark the permalink.